Great news for all Irish traditional music lovers. 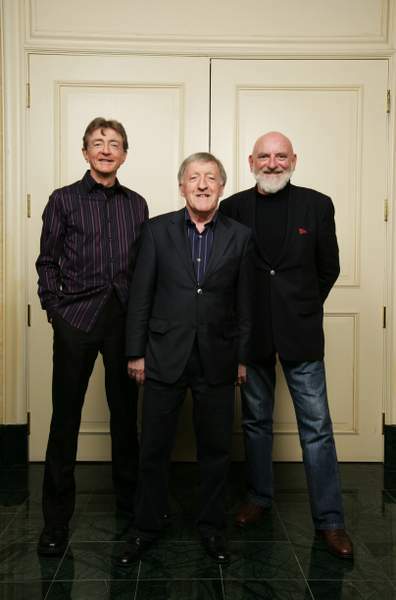 The Chieftains, an iconic Irish band, are embarking on an impressive tour this year and are kicking things off with a show-stopping performance at The Smith Center for the Performing Arts in Las Vegas on Feb. 22, 2018. Anybody who may find themselves in Nevada next week, prepare for an unforgettable night celebrating the very best of Irish music and dance. After forming the original Chieftains lineup in 1962, founder and leader Paddy Maloney created the instantly recognizable sound that continues to live on today. 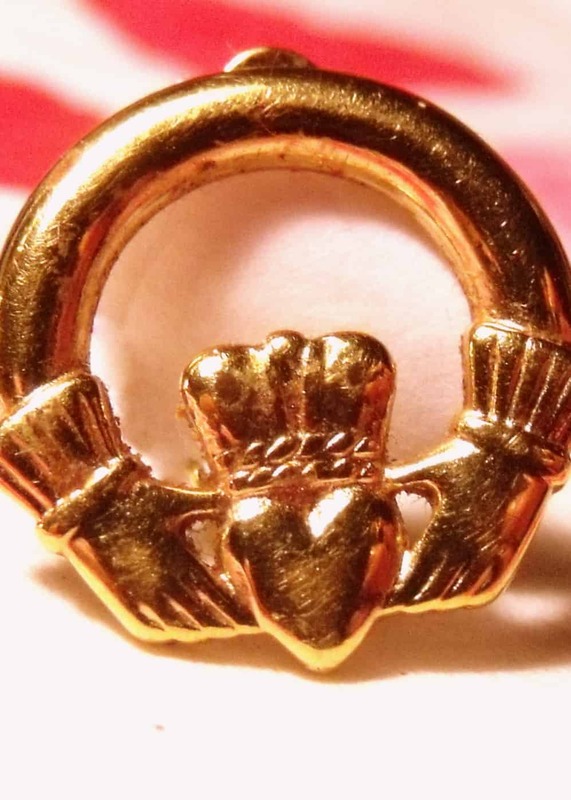 His experience in the music industry is truly unmatched and he and the other talented musicians of the chieftans are renowned for reinventing traditional Irish music on an international scale. Celebrating its 55th anniversary, the group’s captivating blend of folk and contemporary music continues to capture a broad audience spanning all ages. Performing at the world’s top venues such as Carnegie Hall, this six-time GRAMMY®-winning band pushes genre boundaries with acclaimed artists on vocals, guitar, flute, fiddle, bodhrán, tin whistle and uilleann pipes. The band’s highly anticipated concert will include more than instrumental pieces. The show is packed with performances by acclaimed singers, musicians and dancers from around the globe. Scottish singer Alyth McCormack, who has performed across the globe at leading venues like the Kennedy Center, will also perform haunting and heartwarming Irish melodies. 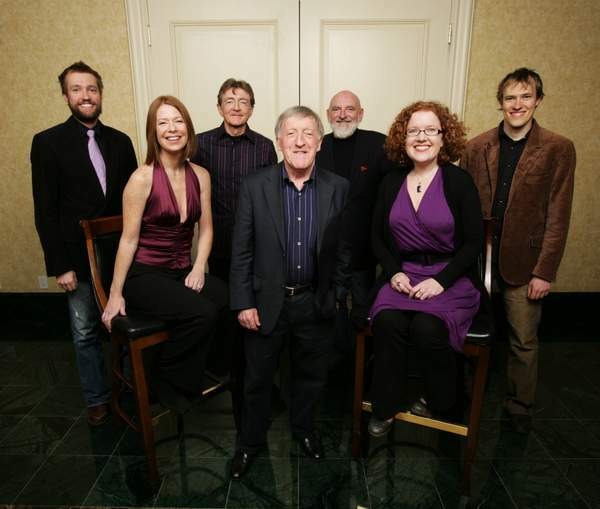 The Chieftains will even welcome Las Vegas performers on stage to croon Irish tunes. For a little taste of how The Chieftains bring a stage to life, check out this YouTube video…. The band will also give a multi-media retrospective on highlights from its storied career, including video of a Chieftains’ tin whistle performed on the International Space Station. After 55 years of making some of the most beautiful music in the world, The Chieftains’ music remains as fresh and relevant as when the group first began. Here’s the link for The Chieftains’s Show at The Smith Center in Las Vegas if you would like to purchase tickets. Additionally, RUNA is stopping by the intimate Myron’s Cabaret Jazz space inside The Smith Center for two nights of high-energy Irish folk music on March 15 – 16, 2018. RUNA has been enchanting audiences by pushing the boundaries of Irish folk music into the Americana and roots music genres since its inception in 2008. The group offers a fresh perspective on traditional music while simultaneously preserving the classic Irish culture from the band member’s signature roots. 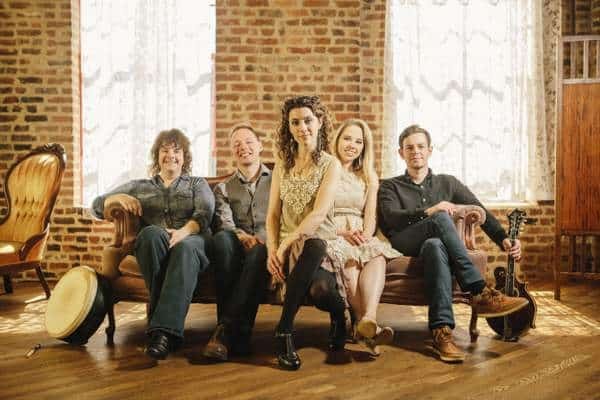 Quickly gaining recognition as one of Irish music’s new super-groups, RUNA has been enchanting audiences by pushing the boundaries of Irish folk music into the Americana and roots music genres since its formation in 2008. Check out their wonderful sound here …. Interweaving the haunting melodies and exuberant tunes of Ireland and Scotland with the lush harmonies and intoxicating rhythms of jazz, bluegrass, flamenco and blues, the group offers a thrilling and redefining take on traditional music. 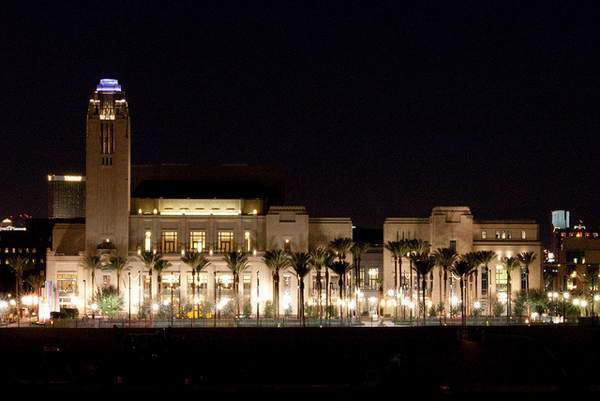 The hallmark of downtown Las Vegas’ 61-acre urban development known as Symphony Park, The Smith Center for the Performing Arts is a public-private partnership that opened in March 2012. Heralded as the city’s Heart of the Arts®, The Smith Center is an architectural triumph and long-awaited cultural achievement that educates and entertains the citizens of Southern Nevada. The $470 million world-class performing arts center offers a blend of performances by resident companies, first-run touring attractions, lectures and internationally-acclaimed performers in music, theater and dance. The five-acre campus features four performance spaces including the 2,050-seat Reynolds Hall, the 244-seat Myron’s Cabaret Jazz club, the 220-seat Troesh Studio Theater and the 1.7-acre Donald W. Reynolds Symphony Park for outdoor concerts. Additionally, the campus is home to the Discovery Children’s Museum that opened in March 2013. For more information, please visit The Smith Center for the Performing Arts. 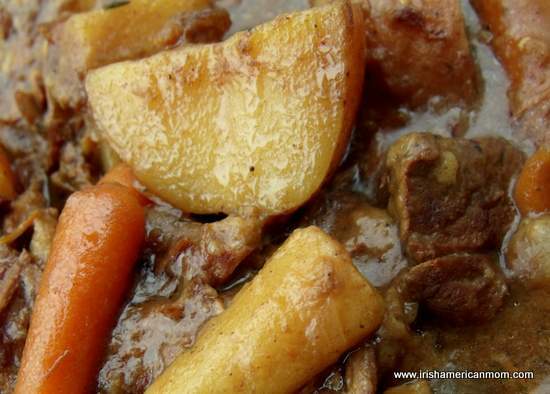 A big thank you to The Chieftains, RUNA, and the good folks at Kirvin Doak Communications for alerting me to these wonderful celebrations of Irish music, and for giving me permission to share these photos and videos with you today. Anyway I hope these concerts will bring a little bit of Irish culture and joy to Las Vegas over the coming weeks.